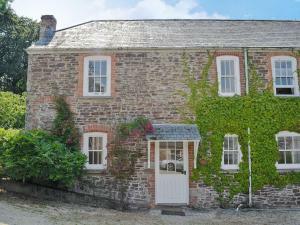 Set in Stowford in the Devon Region, this holiday home is 34 km from Plymouth. The unit is 50 km from Exeter. Free WiFi is provided throughout the property. The kitchen is equipped with a dishwasher and an oven. A TV and DVD player is featured. See all Farm Cottage reviews..